King.com knows exactly how to stop other game developers from ripping off its ideas. It stands to reason, as this maker of Facebook and mobile games blatantly xeroxes classic puzzlers, re-branding them as the developer’s own. The most notable King game is Candy Crush Saga, a near-clone of the 2001 PopCap-published Bejeweled. With that history in mind, King is now on a crusade that began with an effort to stop the use of the word “Candy” in any and all game titles, and now has expanded to claim the word “Saga” in the same way. King has, despicably, filed trademarks on both of these very common English words. One very notable independent title may suffer the most from these actions, perhaps as a high-profile example for other small developers to take note of. 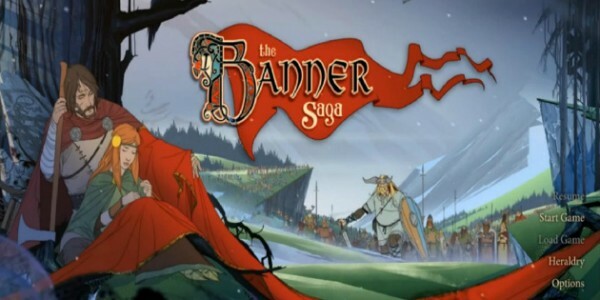 The Banner Saga, a tactical RPG by Stoic, was a pioneer in the beginning of the Great Kickstarter Boom of 2012. It followed closely on the heels of Double Fine Productions’ historic Broken Age success, and set an example for what could be accomplished by indie developers by taking advantage of crowdfunding. Despite these properties both being games, being distributed via similar channels, and sharing a word in common in their titles, the mere fact that the word in question is saga is cause for outrage at such action on the part of King. Video games are narrative media. A saga is a story. Even more offensive is that the world saga particularly describes an epic tale of Norse origin. The Banner Saga is a narrative game about VIKINGS! King may as well trademark the English dictionary. What gives King the right to trademark the word “saga,” anyway? Hadn’t a bunch of games already used that word before King laid its filthy hands on it? Well yes, actually. Prior to 2012, and the releases of Bubble Saga and Bubble Witch Saga — a pair of King rip-offs of the 1994 Taito classic, Puzzle Bobble, aka Bust-a-Move — around 40 games used the word “saga” in their titles. And that number only includes the ones that end in the non-compound “Saga” and use no subtitle, i.e. the ones that conform to the King naming convention. Games like Xenosaga, Marble Saga: Kororinpa, or the highly suspicious King: Darkness Saga would have padded that number to near 100. So let’s take a look at all the games and developers who should be denying King.com trademarks, shall we? It’s only fitting to begin with a game by Taito, a company King just loves to steal ideas from. 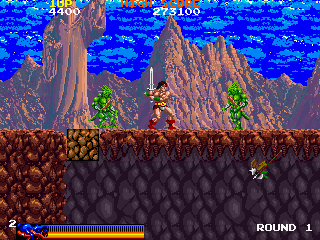 Also known simply as Rastan, this fantasy action side-scroller was originally released as Rastan Saga for the arcade, and ported to numerous other platforms in Japan, Europe, and North America. After questing to slay a dragon in the first game, our barbarian warrior hero was treated to two sequels. If you’ve been reading GamerNode for a while, you’ve probably figured out that this Enix-published Super Nintendo RPG is the reason this list even exists. As one of my personal favorite games of all time, it was special in that it featured seven protagonists who could be paired in any combination to complete the long and unforgiving campaign. Their unique abilities and the powers granted by the seven magical runes found scattered across the world helped these heroes tackle hundreds of screen-filling foes over the course of an epic…saga. Unfortunately, its sequel never left Japan. 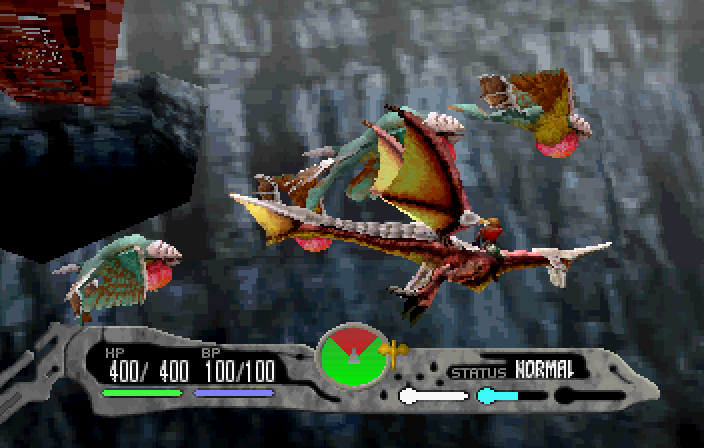 One of the most acclaimed of the saga games, Panzer Dragoon Saga was the third game in the Panzer Dragoon series, and was released for the Sega Saturn in 1998. Its saga monicker likely stems from the fact that this was the only game in the series that was not a rail shooter. Instead, this RPG featured free-roaming exploration on foot and on the back of a dragon, along with a dynamic, semi-real-time battle system. Unlimited Saga comes from a company that has perhaps the strongest case for a Saga trademark at all. Squaresoft (now Square-Enix) has produced a total of 10 games in the SaGa series, beginning with the Final Fantasy Legend games, followed by the Romancing SaGa games, the SaGa Frontier games, and finally Unlimited Saga before going to social networks with Emperors SaGa. Like many of the SaGa games before it, Unlimited Saga was met with middling reviews. 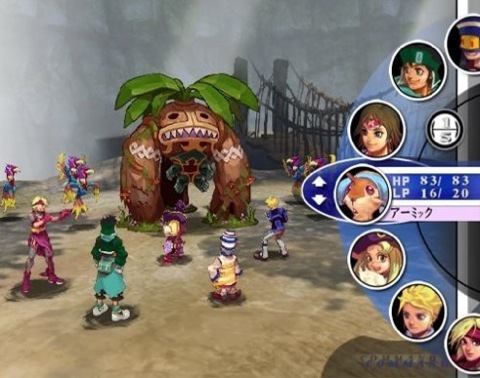 Unlike those games, it traded free exploration with its board-game-like “Map Movement System,” thought it stuck to a more traditional turn-based combat system. The team that developed the SaGa games went on to create The Last Remnant for Xbox 360 and PC. This PSP RPG had such a perfect title for a Bejeweled clone, it’s a wonder King didn’t figure out a way to steal it. 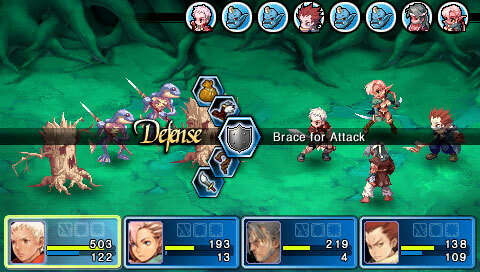 Crimson Gem Saga featured turn-based combat, field-visible enemies, a quest list to guide players through the story, and respectable writing and voice-acting, with some truly entertaining character interactions. 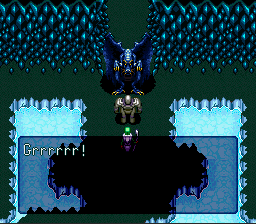 One great thing about Crimson Gem Saga is that it never took itself too seriously. King could learn a heck of a lot from this game. 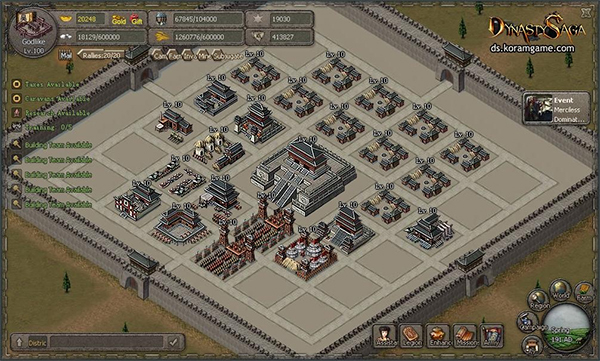 Dynasty Saga is a free-to-play, massively multiplayer strategy game. It’s playable via Facebook, and has both iOS and Android apps, as well. City-building and real-time battle elements are balanced to let players get into the action quickly, and the game features both PvP and PvE components to present a well-rounded experience for its genre. Notably, it eschews the typical Playskool aesthetic and incessant single-path guidance that make many free-to-play strategy games a nightmare. Every single one of the games listed above came well before King.com made a splash with the completely unoriginal Bubble Saga. So then, King, remind us all again, who’s entitled to the rights to that word? Here’s the title of MY new game: STFU and GTFO…Saga.